Water is very important. In fact, it is one of the most important substances on Earth. All plants and animals need water to survive. No life would exist on Earth if there was no water. Not only is water important in its own right, but many properties of water are also very fascinating and useful. 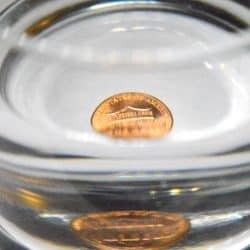 Here is a collection of simple but amazingly fun experiments for you to explore water properties and to learn about their definitions. The Water Cycle can affect the weather and climate. It can also change the environment and landscape. Water molecules are polar molecules. They can be attracted by static electricity. Objects can sink or float in water depending on their density. 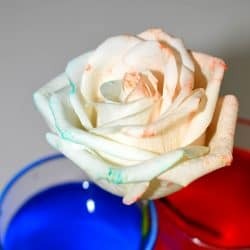 Capillary action is one of the most amazing water property. These are really fun experiments. But not only that, they also illustrate how plants absorb nutrients and stay alive, very important! Density is the key to the floating property of water. Buoyancy and density are interrelated. This Cartesian Diver Experiment can best illustrated this property. 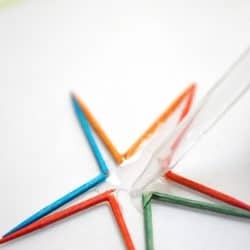 These experiments explore the solubility property of water. 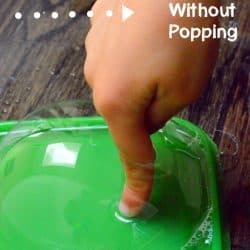 They are very entertaining to do and to look at, especially this Candy Science experiment. 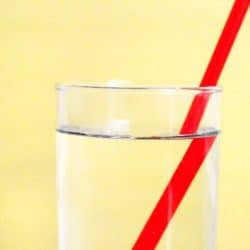 Refraction is the bending of light as it passes from one transparent medium into another. 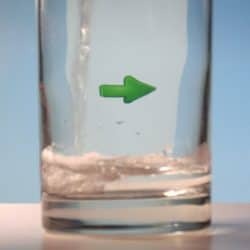 You can do some really good magic tricks using this water refraction property. 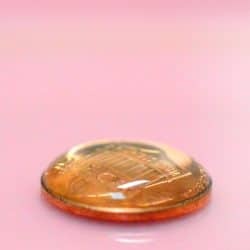 Surface tension exists in water because water molecules (the little pieces of water) tend to stick to one another (cohesion). 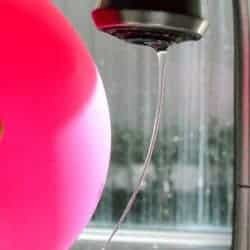 You can come up with endless interesting projects using water’s surface tension property. Besides the freezing point, the boiling point is also a very special property of water. Can you come up with an interesting boiling point experiment for the next science fair? That’s it? These are all the water properties experiments? 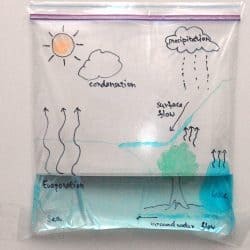 There are basically countless science projects you can come up with exploring one water characteristic or another. I haven’t even started with water pressure, temperature vs density, etc.